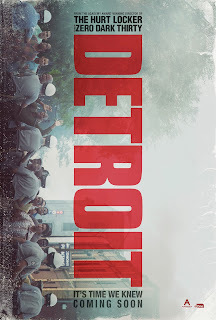 From Kathryn Bigelow, the Academy Award® winning director of THE HURT LOCKER and ZERO DARK THIRTY, DETROIT tells the gripping story of one of the darkest moments during the civil unrest that rocked Detroit in the summer of ‘67. 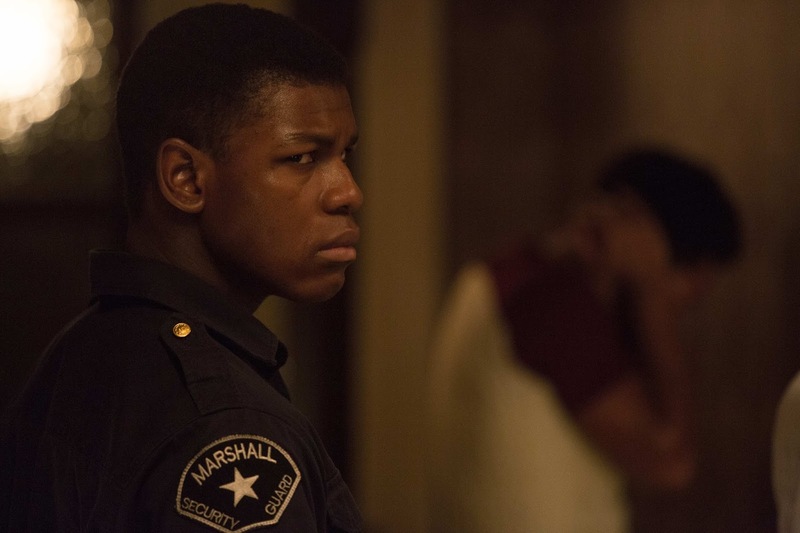 The cast includes John Boyega, Will Poulter, Anthony Mackie and Jack Reynor. 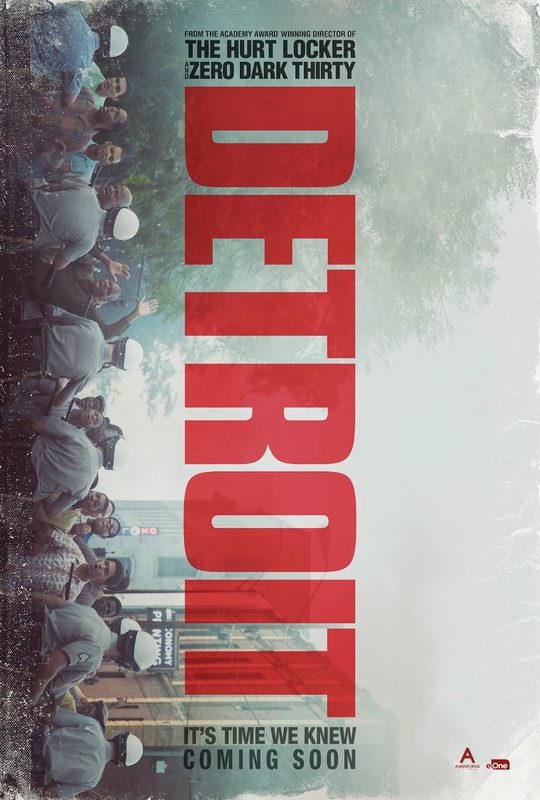 DETROIT will be coming to cinemas soon.